The lanterns are Philips Decovision lantern so far i know. 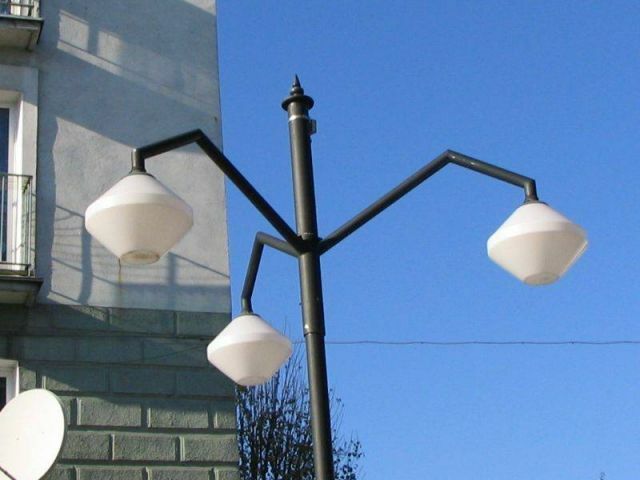 Here a pdf file in Polish about this range of lanterns. The most of the names of lantern i have found by surfing the internet. I was very happy when i get internet years ago.